Land for sale in Ubud Bali – TJUB193. This 120 are land for sale in Ubud is located in Ubud Tegalalang Bali. If you are looking for Land for sale in Ubud, this 12,000 sqm of land might be the right one for you. 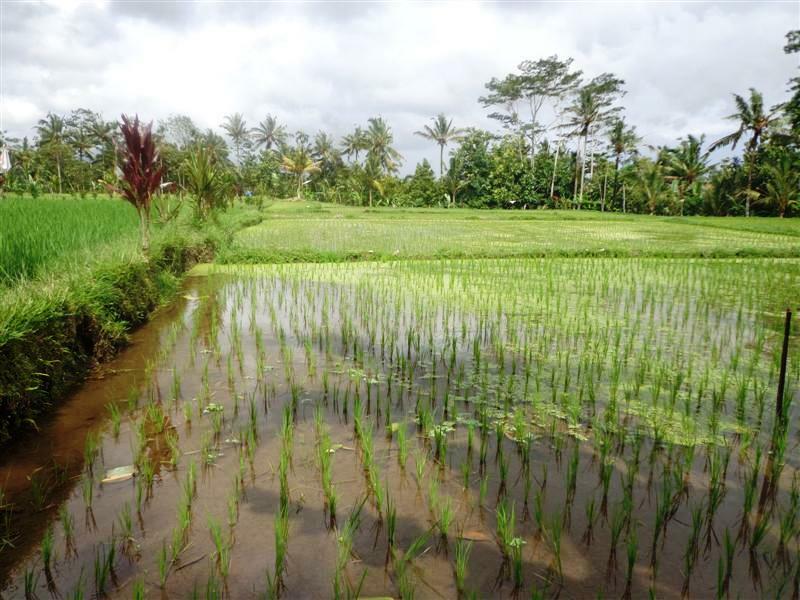 This 120 Ares ( 12,000 m2 ) of Land for sale in Ubud Featuring Batukaru mountain, rice fields and river view is situated in Bayad, 5 min drive from Elephan safari Park. This affordable by the river USD 74 / m2 is suitable for Hotel. Bellow are the pictures and the features of this Land in Bali for sale 12,000 sqm in Ubud Tegalalang Bali. A special featured property offered by Bali Real Property team, Real honest Bali Property Professionals, legal and competent. Want to book this Land for sale in Bali 120 Ares in Ubud Tegalalang ?